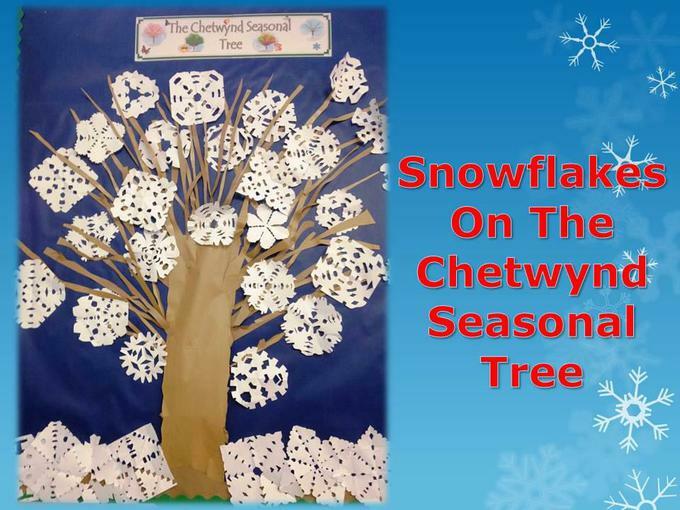 It's not long to go until the Christmas Holidays! 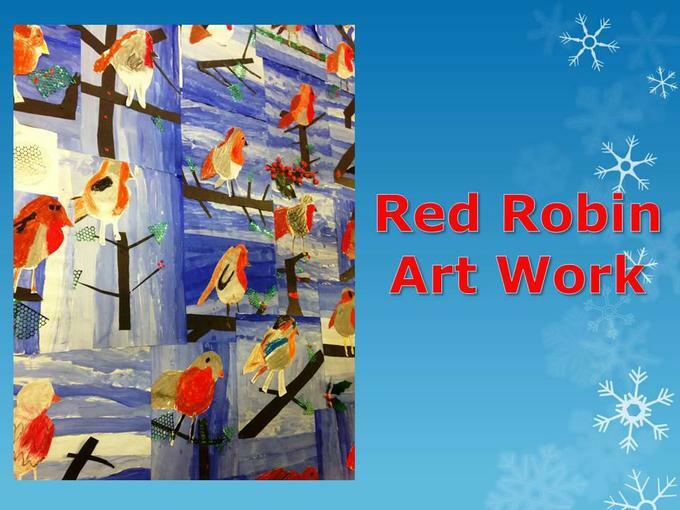 Next week is a busy week with lots of festive fun. 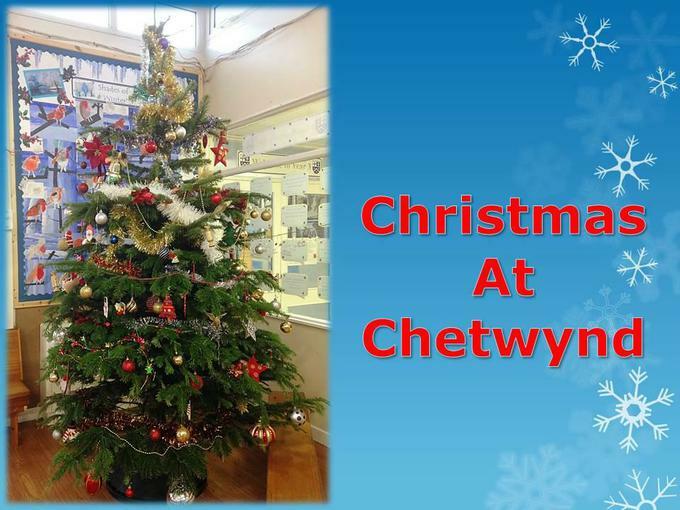 As part of the Chetwynd festivities, we have now put up our Christmas tree in the main hall!